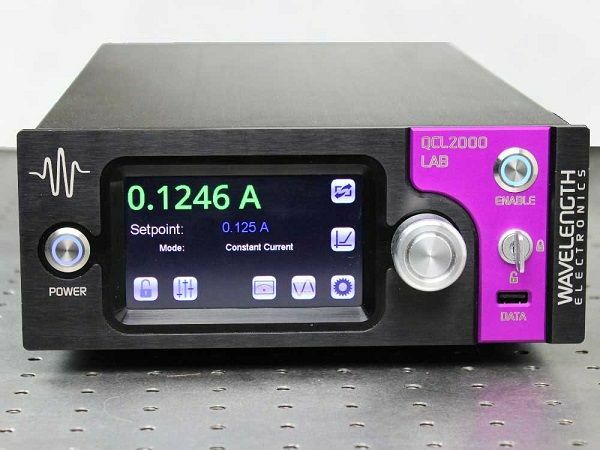 This is the right instrument for lasers that require a high-precision and ultra-low noise current source to measure concentrations lower than ever before. The 500 mA QCL driver exhibits noise performance of 0.4 μA RMS to 100 kHz, and an average current noise density of 1 nA / √Hz. A LabVIEW Virtual Instrument application is available for remote operation.